In the U.S., more than 1 trillion gallons of clean water get wasted through leaks every single year. 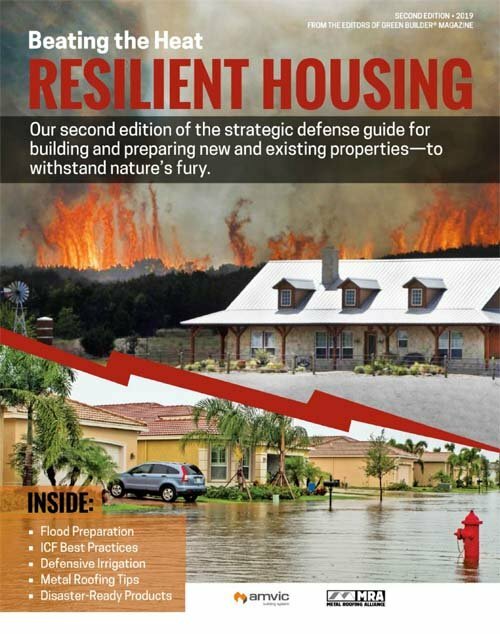 Homeowners are often alerted to leaks and water damage days or weeks after it has started, which is too late and can be costly and traumatic. 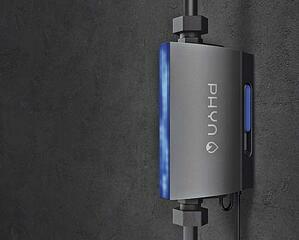 The Phyn Plus Smart Water Assistant + Shutoff tool help keeps water loss to a minimum until repairs can be made. From the moment it is installed, Phyn Plus monitors and measures tiny fluctuations in water pressure to detect and alert homeowners the moment a leak is identified, mitigate costly damage through automatic shut off, and diagnose potential problems in plumbing systems before they become an issue. Phyn measures micro changes in pressure—240 times a second—to fingerprint the unique signatures of each fixture and catch plumbing issues ranging from the smallest pinhole leaks to faucet drips and frozen pipes. Advanced algorithms that analyze multi-dimensional sensor data from pressure, flow and temperature sensors provide a high-definition view of a home’s plumbing system that accurately determines whether something is a leak or normal water usage. The product also connects to a nationwide network of plumbing specialists educated on the Phyn Plus and its installation process, to enable any necessary repairs.